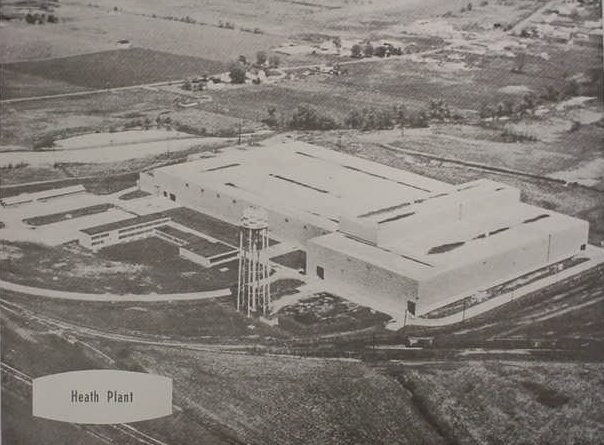 I've been reviewing old documents as part of preparation for the 50th anniversary of the Newark Air Force Base now owned by the Port Authority. The timeline is what caught my eye. 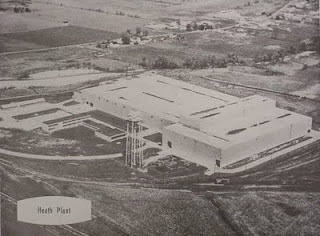 On March 16, 1961, Congress appropriated federal funds to reconstruct a building at Heath that would accept new metrology and guidance system repair workload. By June 27 of that same year, the contract was let to construct. Is there anything in today's federal government capable of moving that fast? Did they get their wetlands permit from the Army Corps of Engineers in that time? What about the Indian bat and the rare rattlesnake habitats review? How about the other acronym agency review processes? I could go on and on and on. 1961 was the Cold War, but it wasn't the kind of time when war was an excuse to move faster than normal. What's going on that they could move that quickly and, today, their counterparts cannot? My conclusion: That means federal slowness is something that happened in my lifetime. It's a fairly new disease.